You have GOT to see this one! Gorgeous home in established subdivision on beautiful Lake Gaston. Secluded on 1.8 acres with attention to outdoor living and garden spaces. 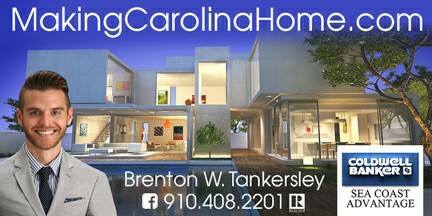 Over 4,000 sq ft 3 bedroom/3.5 bath home with downstairs Master Suite. Cedar Shake siding, 3 car garage, paved concrete parking pad, game room upstairs, and wide plank pine floors throughout are sure to wow! Screened porch leads to brick patio with fire pit for your dream lake home!